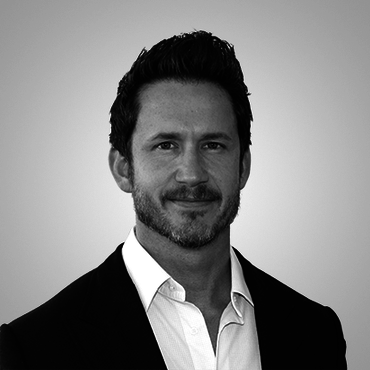 Management Team :: ConversionPoint Technologies, Inc.
Robert brings over 15 years of experience in the health industry, having sold his last consumer products company to a publicly traded pharma company. An industry veteran of the digital marketing business, Robert has developed direct-to-consumer sales and marketing campaigns that have generated millions per month in sales. His ability to build an efficient organization using technology to scale rapidly has contributed greatly to his success. Robert earned his B.A. in health sciences from Queens University, Ontario. Robert also brings a unique background in professional sports having previously been a 3-time World Martial Arts Champion and still holds a world record. 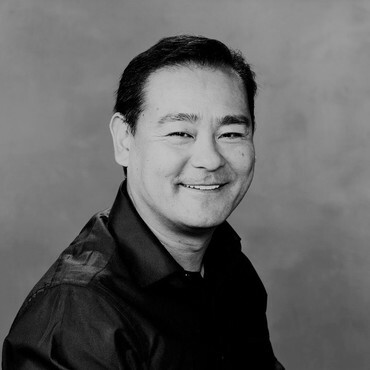 As Chief Product Officer, Tom Furukawa directs ConversionPoint’s product roadmap, overseeing new product development and current product enhancements. From startups and IPOs to major global enterprises, over the last 15 years Furukawa has been responsible for defining and building products for some of the world most successful companies, including Yahoo!, IBM, The Rubicon Project, and The Enthusiast Network. 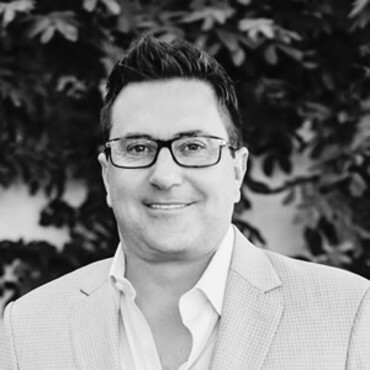 He brings to ConversionPoint extensive experience in development and product management within advertising and digital media, and has been on the front lines of major changes in the ad industry. Furukawa has refined the craft of creating products that bring automation and a streamlined approach to today’s fast-growing programmatic ad marketplace. Chief Technology Officer of CPT and co-founder of Push, Haig brings skills and knowledge in a variety of areas, including design, finance, web development, accounting, technical development, and branding. With more than 15 years in the internet marketing space and five years of software development and eCommerce, he has a proven track record of start-ups and enterprise-level custom architecture, working with teams large and small. He has developed and launched 18 proprietary platforms, and developed technology that increased gross margin by 27% and generated more than 500 million ad impressions per year. Holds B.S. in Business and Advertising, with minor in Computer Science from University of Kansas. Stephen is a pioneer in the digital marketing space and has successfully run campaigns and created direct to consumer marketing strategies for over 12 years. Over that period, he has easily generated over $2 billion in gross sales in direct-to-consumer products. He has been labeled as “the smartest guy you have never met” by AIG for his revolutionary consumer cultivation programs and other tech platforms that still run today. Stephen’s specialty is the ability to scale to large volumes very quickly and profitably. Stephen has advised for companies like Apple, Franklin Templeton, AIG and many others on how to create effective online sales strategies and tactics which result in lower cost per customer acquisition. He also was one of the first Americans to teach Chinese SEO and SEM leaders how to monetize their sales funnels and how to change their online buying strategies. Stephen’s role is making sure that sales are being generated efficiently and that all metrics are being maintained for profitable conversions. Stephen is a Master Graduate of RLI in Nevada. 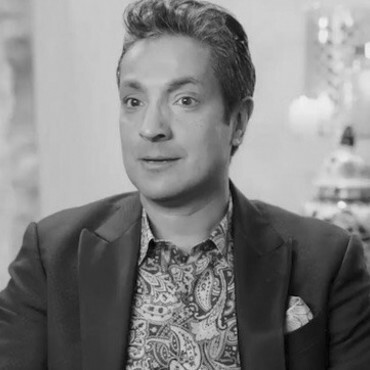 Raghu Kilambi is an experienced investor and entrepreneur with 25 years of global business experience in public and private investments, building businesses and creating shareholder value. He has raised over $1 billion of equity and debt capital for private and public companies. Previously, Raghu was the Co-Founder, CFO and Chief Strategy Officer of a leading VC-backed ASP that grew from startup to $140 million in annual revenues and a peak Nasdaq National market capitalization of over US$2 billion. Andre brings more than 25 years of experience in the capital markets, having previously structured and closed more than $300 million in capital formation. He has also co-managed three different investment fund strategies, and has served as CEO of a high-growth consumer products company. Since joining the company in 2016, he has been instrumental to ConversionPoint’s transition from marketing consumer products to commercialization of its uniquely-capable SaaS eCommerce technology stack. 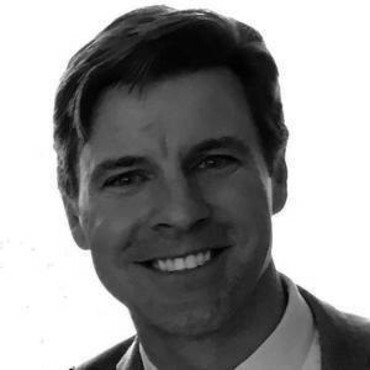 As Chief Strategy Officer, Peschong is responsible for driving ConversionPoint’s long-term growth strategy, which includes strategic acquisitions and capital markets navigation, as well as transitioning the company toward greater adoption of its fully integrated SaaS eCommerce solution. 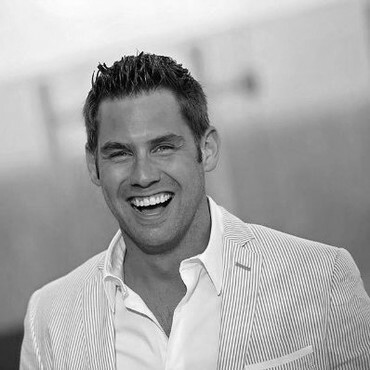 Chief Marketing Officer of CPT and co-founder of Push, Chris is an industry-leading expert on media buying strategies, and has developed and launched thousands of successful digital marketing campaigns resulting in millions per month in product sales. 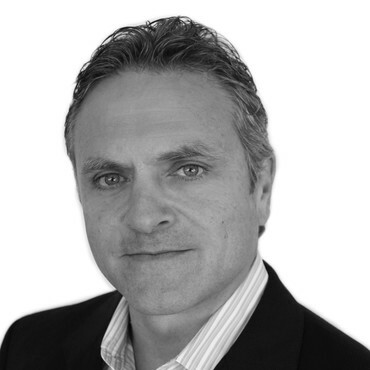 Chris understands human nature and uses that knowledge in launching, managing and converting effective product campaigns. In fact, his revolutionary media buying strategies are now used by many today to drastically reduce customer acquisition costs. He is also the founder of Tamble, an interactive advertising production company. He received his undergraduate degree from the Saint John’s University.